Is free meal provided in 2AC coach of train 12472 from BRC to BDT? 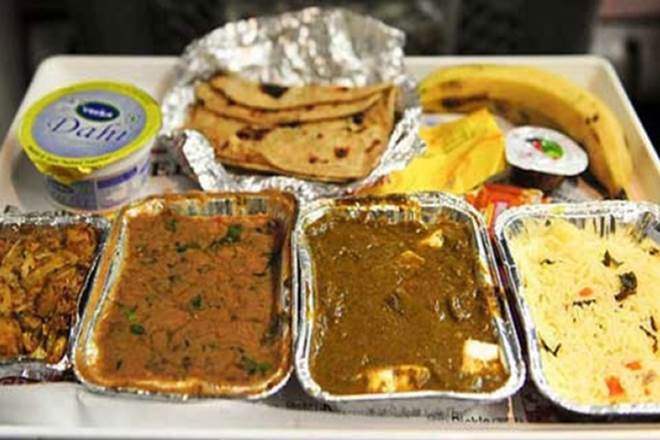 The meal is not served in the 2AC coach of this train as during booking, no catering charges are deducted. However you can book a meal online using eCatering facility. Also, there is Onboard catering and pantry car available in this train. So you can also order the food by asking the vendor.